Do you know where you will celebrate the New Year’s Eve this year? 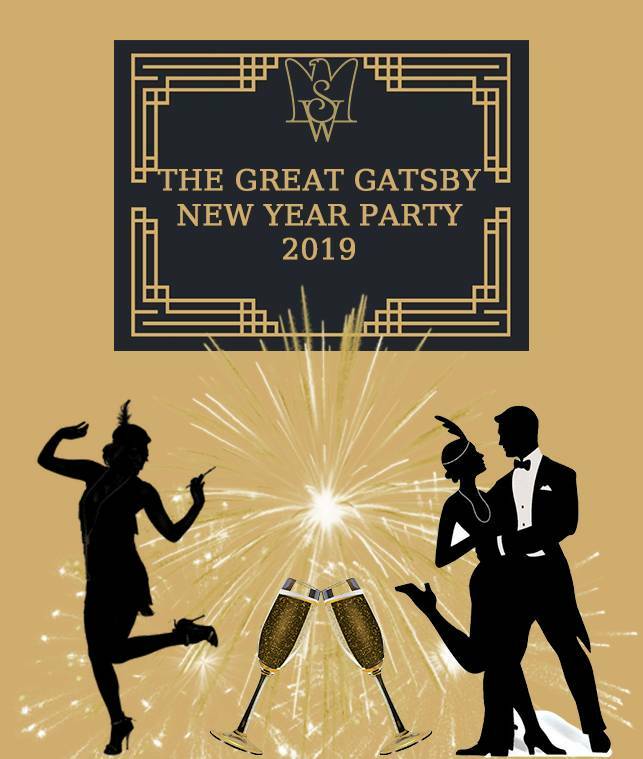 Savoy Westend Hotel has prepared The Great Gatsby New Year Party 2019 for the hotel’s guests, which will be full of fun and surprises! 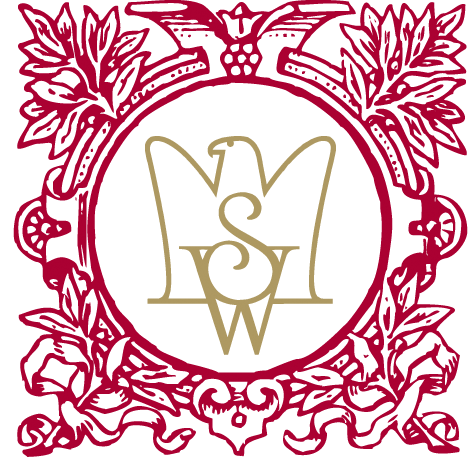 Join us for the best celebration of New Year 2019!